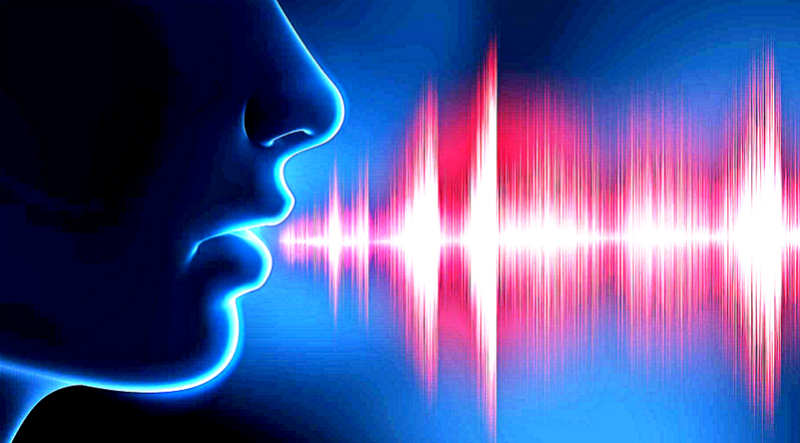 Our voice is an incredibly unique tool that can be used for more than we realize. Surprisingly, aside from being a useful tool in delivering our message, we can use our voice to help ourselves in the healing process. Our voice is linked with the throat chakra that governs communication. The throat chakra emphasizes the expression of our truth and our connection to our spirit because of its strategic location in our body. It’s also related with the etheric body that holds the blueprint of the other dimensions of our body, an important reference point when realigning our energies through the whole chakra system. Using our throat, we propagate sound into the air. This creates a vibration that can be felt all throughout our body and makes the creation of sound to be the best medium for our evolution and healing. Resonating at our own frequency, we can create sounds that can help us in aligning and healing ourselves. 1. Singing along with your favorite song. Whenever you hear your favorite song being played, you can’t help yourself but sing along. This gives you a good feeling that automatically raises your vibration. When your vibration is raised, so are your spirits lifted up. This helps you heal your energetic body. 2. Singing with your own voice. There are also times when an inspiration sparks and you just want to belt out a song. This usually happens when you’re in your car, or when you’re doing something enjoyable whether at home or at work. This not only boosts your mood but makes others happy too because of the good vibes you make them feel. 3. Engaging your voice in breathing exercises. Deep breathing is a good way to calm your mind and relax your tired body. When accompanied by a sound in the exhale, the benefits you get are doubled. You can try this exercise by letting out a sound in the exhale. Or you can start with a high note while you inhale and drop it when you exhale. Humming is also a great way to sing your favorite song, especially when you’re unsure of the lyrics. Regardless of the song you wish to hum, this act helps you to relax and stay calm. Not only that, humming also helps release your tensed muscles, slows down your breathing and thoughts, refreshes your mind, and releases the stress and worries in and around your stomach area. 5. Giving a musical tone to affirmations. Affirmations are a big help in the pursuit of positivity and goal achievement. Instead of reciting your affirmations, you can give them a tone to make them easily remembered and to work with your system too. By singing your affirmations you are linking them with positive energy that additionally helps you. 6. Screaming your pain out. Screaming is the best way to release tensions and pent up emotions inside you. Just make sure you do it in a place where you can’t bother anyone, like in the mountain or by the sea. The release calms down your nerves and clears your thinking. Laughing uplifts your spirit and sends a vibration in your body that can eliminate stress and lower anxiety. It’s been found that when you laugh regularly, you create a happier default state of being. This gives you better vibes and higher energy. As you become more positive and happier your energy flows more harmoniously throughout your body and energy centers.